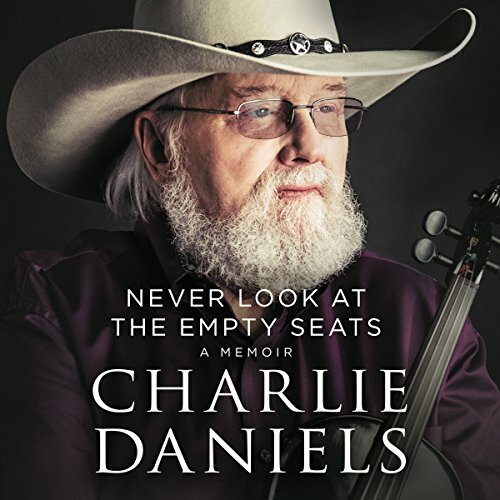 Showing results by narrator "Charlie Daniels"
Few artists have left a more indelible mark on America's musical landscape than Charlie Daniels. Listeners will experience a soft, personal side of Charlie Daniels that has never before been documented. In his own words, he presents the path from his post-Depression childhood to performing for millions as one of the most successful country acts of all time and what he has learned along the way. Like a Rocking Chair on Charlie's Front porch. 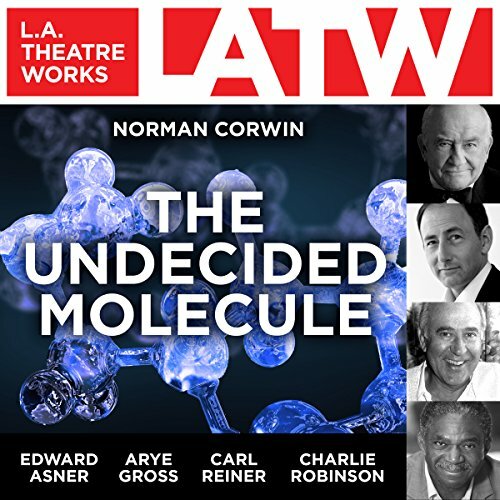 From the imagination of radio pioneer Norman Corwin comes one of the strangest trials in the history of jurisprudence. A molecule refuses to be assigned to any particular substance and insists on choosing for itself.